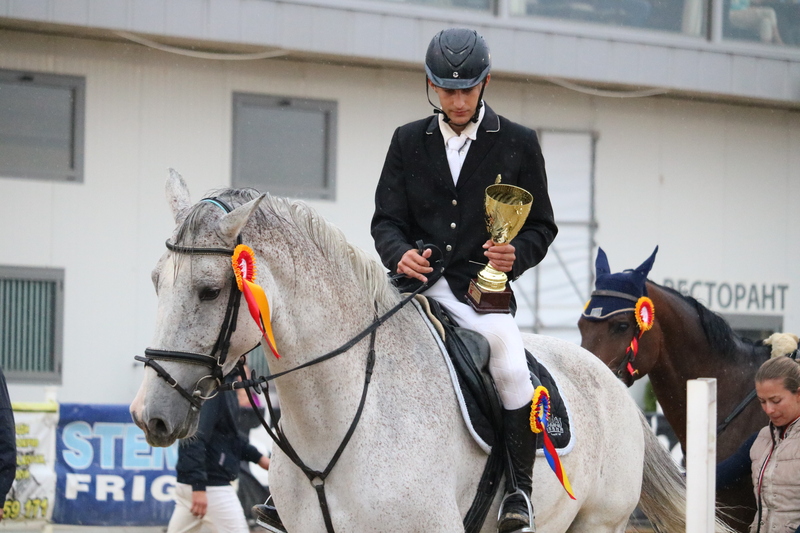 All three categories for the “Krassi” Cup enjoyed exceptional competition which continued even in bad weather and rain but neither participants nor spectators were discouraged. 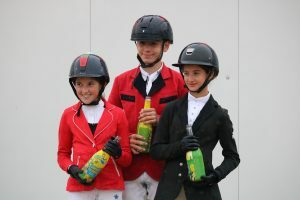 Milko Kochev won the first award among the children, followed by Aya Miteva in second place and Asya Petrova – in third place. The best competitors in the other two categories were nominated during the barrages. Hristiyan Petrov came first among the adolescents, followed by Yasna Sredkova and Petko Domuschiev. 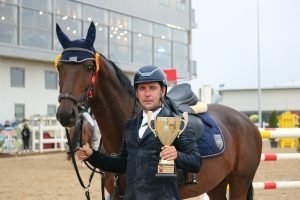 Among the 5-year-old and older horses and amateurs the prize was won by Svetlin Ivanov, followed by Mario Delyanski and Anton Datsinski. 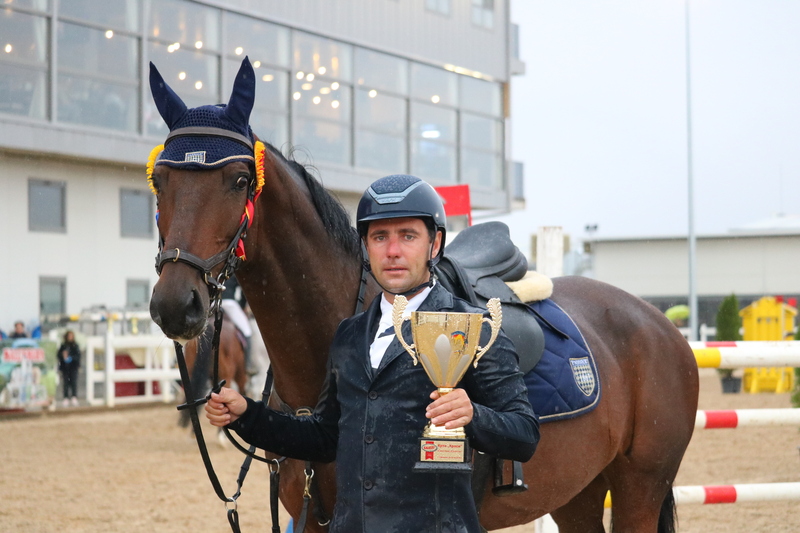 The last weekend of September turned into a real celebration for all lovers of equestrian sport – more than a thousand spectators enjoyed the spectacular show and excellent skills of jockeys and horses.